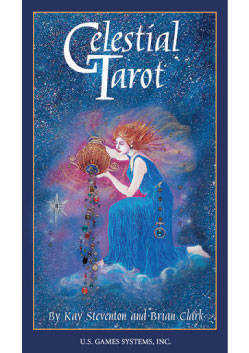 Astrologers Kay Steventon and Brian Clark created Celestial Tarot with mythic images, symbolism and astronomy of the planets interwoven with astrological elements, zodiac signs, constellations and stars. great impact as it not only amplifies and widens the meaning of the contemporary cards but also utilizes the oldest forms of divination. 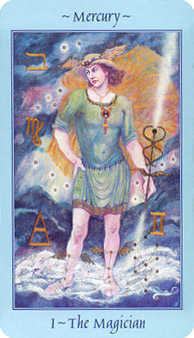 The Celestial Tarot also has symmetry. 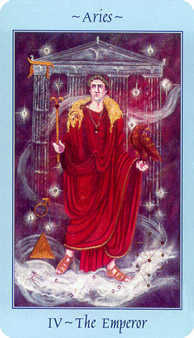 The 22 cards of the Major Arcana are represented by the twelve zodiacal constellations and the ten planets of contemporary astrology with each minor suit representing one of the four astrological elements. 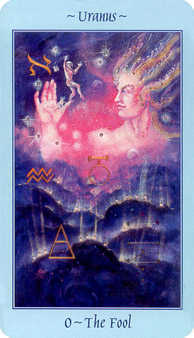 In the Minor Arcana we encounter the extra-zodiacal constellations. 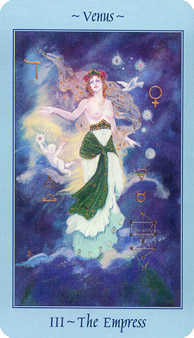 Throughout these cards the zodiac is divided into decanates to add more insight and symbolism to each card. The Court Cards include the Princesses who each personify a season while the Prince, Queen, and King of each suit embody the mutable, fixed, and cardinal signs of each element. 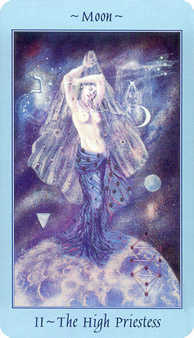 engaging the Tarot enthusiast with the ancient tradition of astral divination. 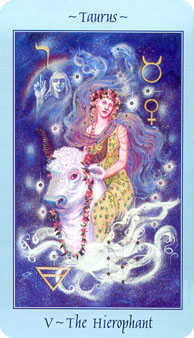 Imagination is awoken through the visual images of astrological constellations and mythological symbols. For astrologers it is an exciting new way to engage with the constellations and planets.